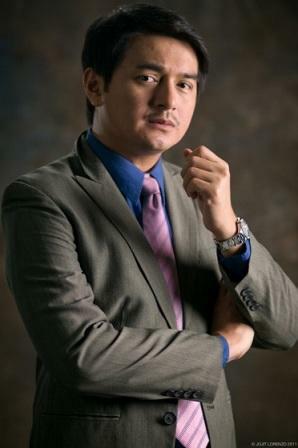 Dominic Ochoa Enters 'May Isang Pangarap' as Carmina Villaroel's Ex-Suitor! Carmina Villarroel's character in ABS-CBN's top-rating afternoon family drama series “May Isang Pangarap” was recently shocked by the return of her ex-suitor Benjie, who is being portrayed by Kapamilya actor Dominic Ochoa. What role will Benjie play in Nessa's (Carmina) life? Will he be a friend who will help in looking for Otep (Rico Blanco) or will he continue to pursue his love for Nessa?